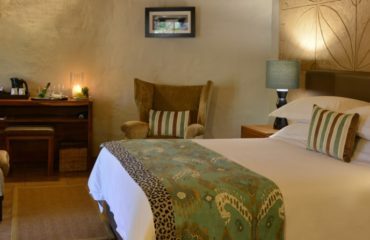 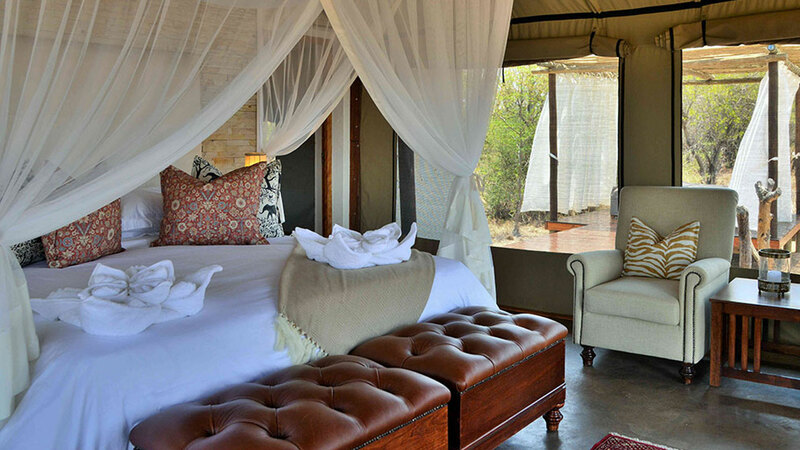 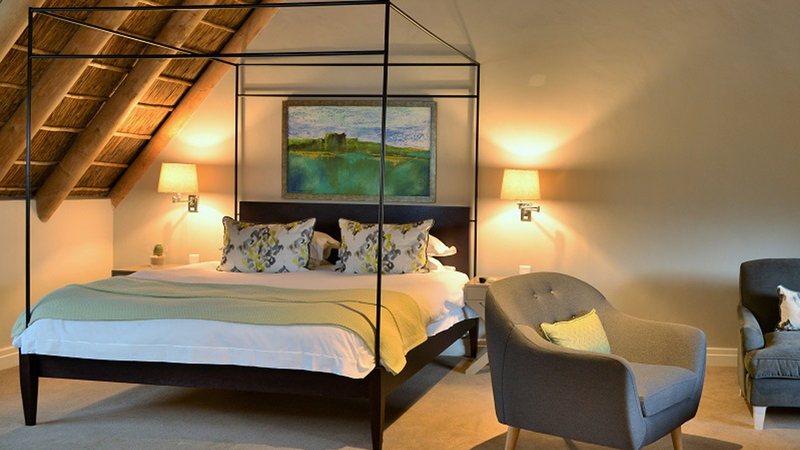 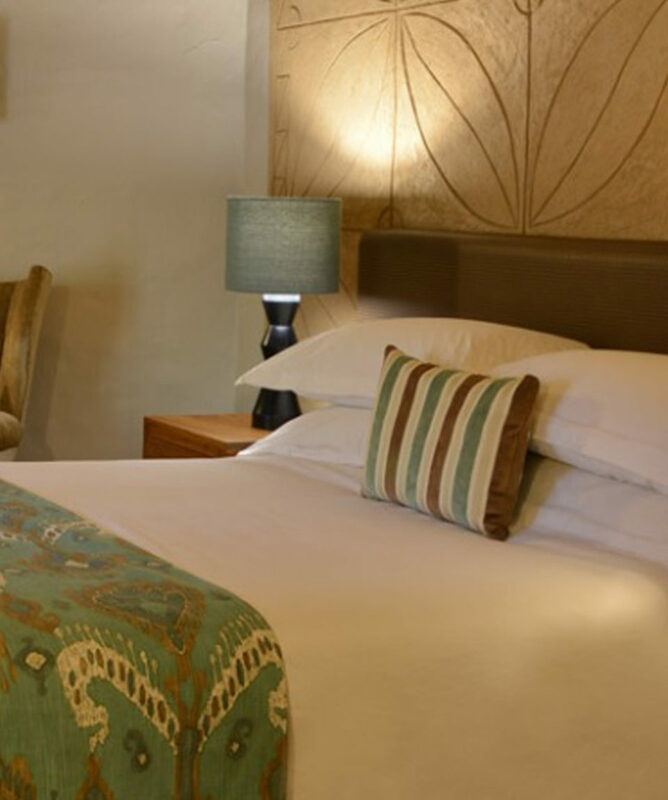 An Extraordinary encounter with South Africa’s bushveld awaits you at Mabula Game Lodge, located just two-and-a-half hours’ drive from Johannesburg in the Malaria Free Waterberg region of the Limpopo Province. 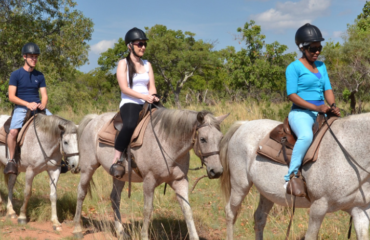 Revel in the sheer variety of animal, bird and plant life; the diverse landscapes ranging from grassland plains to rocky outcrops creating an ideal habitat for the free roaming Big Five and all the little creatures that contribute to a magical wildlife experience you’ll never forget. 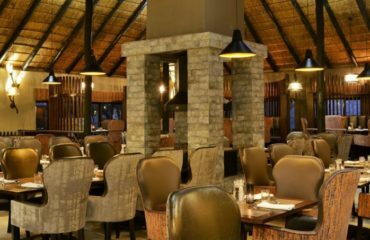 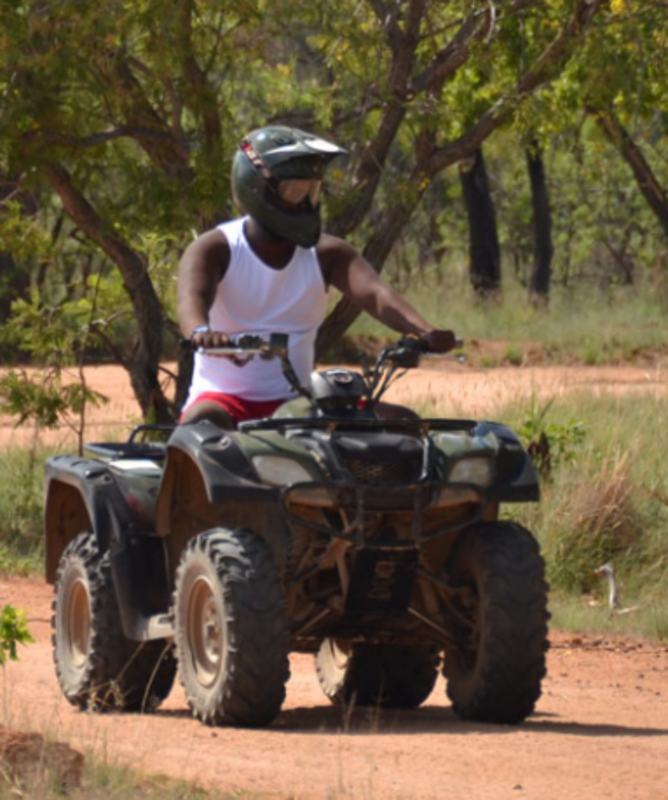 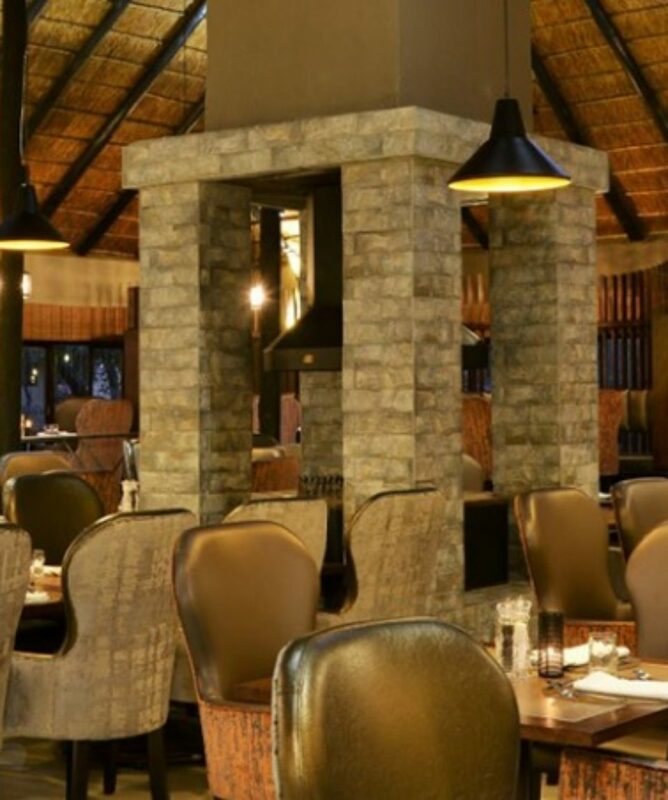 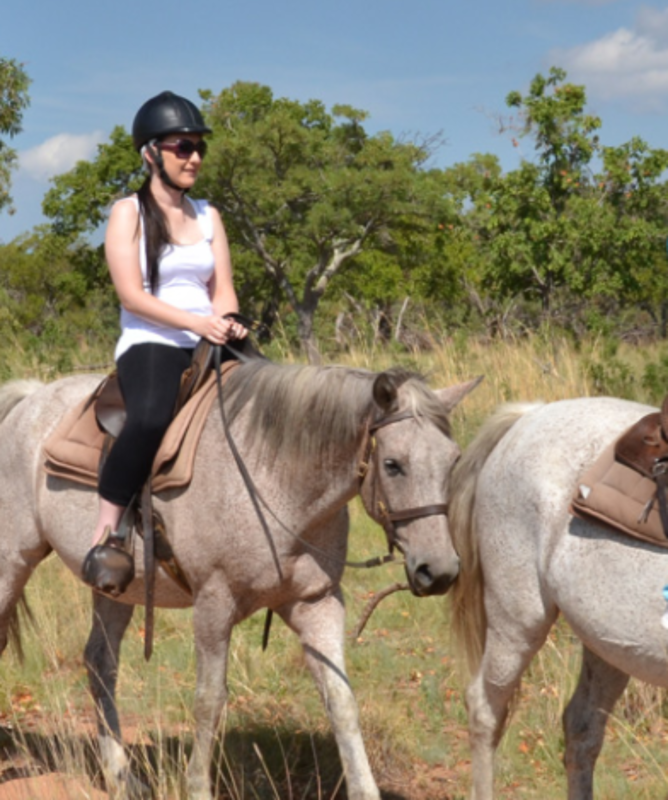 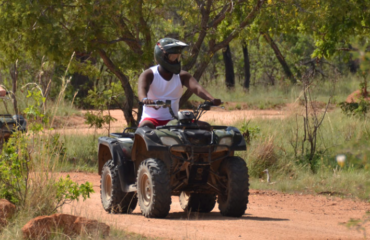 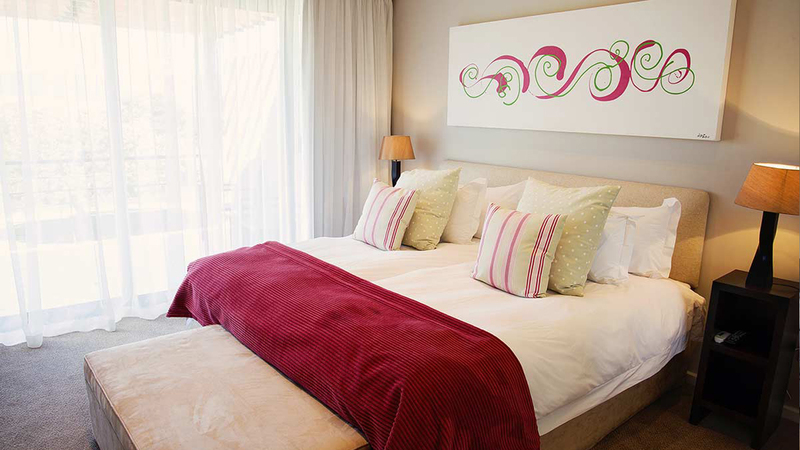 All about the Mabula Game Lodge.